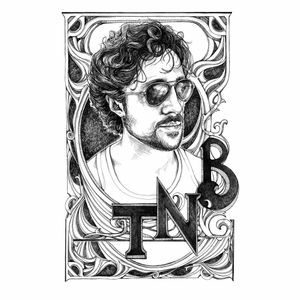 Thomas Nicholas Band is currently working on their 7th studio album while doing a US tour. Official Wizard World After Party concert event! TNB full band line up!